ALBANY – The Patroons lost to the Rochester Razorsharks 110-105 on Saturday, March 24, but still hold a one-game lead in the North American Premier Basketball League. 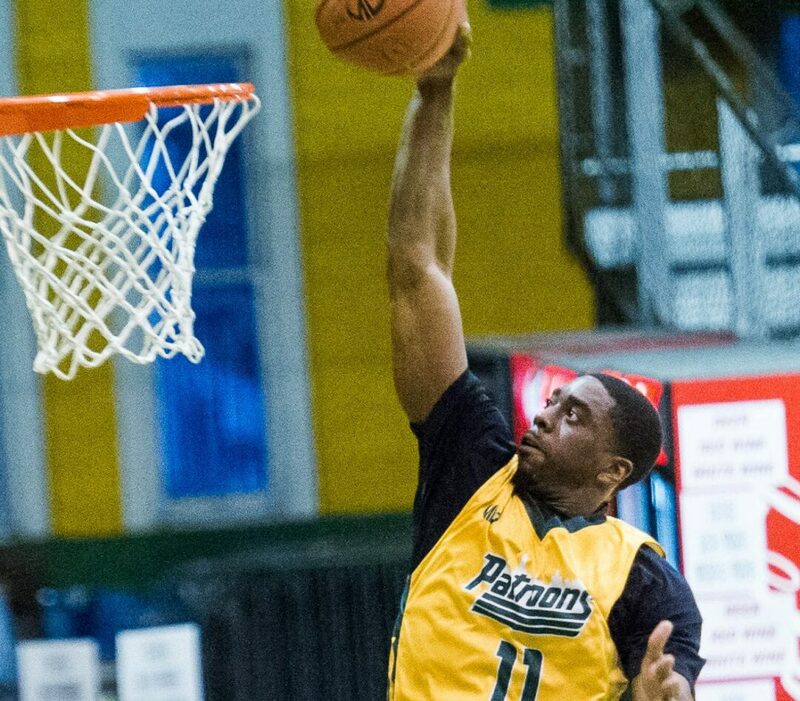 For the 17-7 Albany Patroons, Edwin Ubiles finished with 27 points to lead all scorers and had eight rebounds and six assists. Xavier Moon had 20 points and nine rebounds while his uncle, Jamario Moon, had 19 points. Steven Cunningham had 11 points and chipped in three steals and two blocked shots, while Nick Evans blocked three shots to go with 10 points. All seven Razorsharks (9-16) who saw action finished in double figures – Jerice Crouch had 24 points, Slim Magee had 16 points and 12 rebounds, Wayne McCullough had 12 points and 11 rebounds and Eric Williams had 17 points and 12 rebounds. The Patroons traveled to Rochester for a re-match on Sunday March 25, and then will play their final two home games of the regular season on April 5 and 6 at the Washington Avenue Armory against the Kentucky Thoroughbreds.